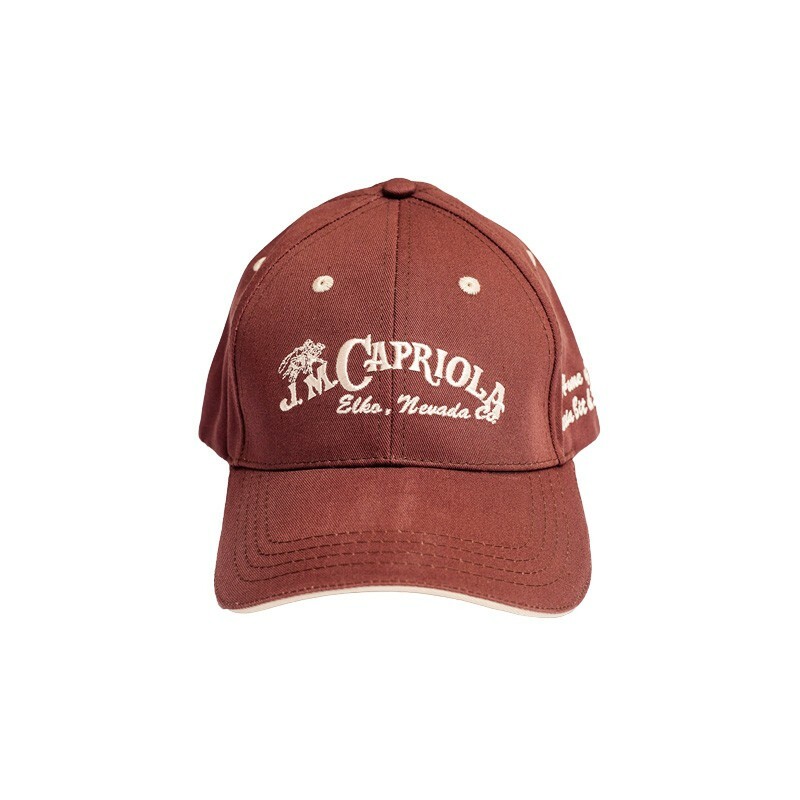 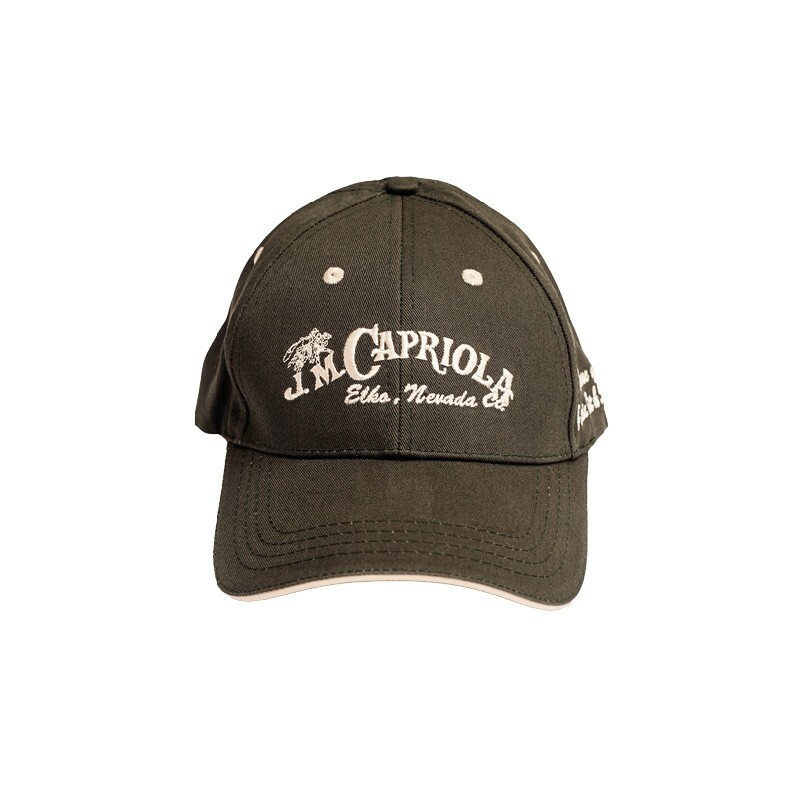 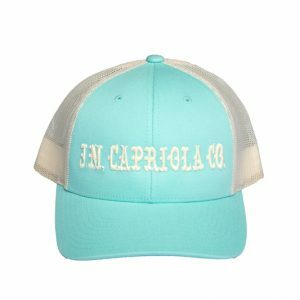 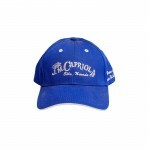 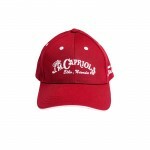 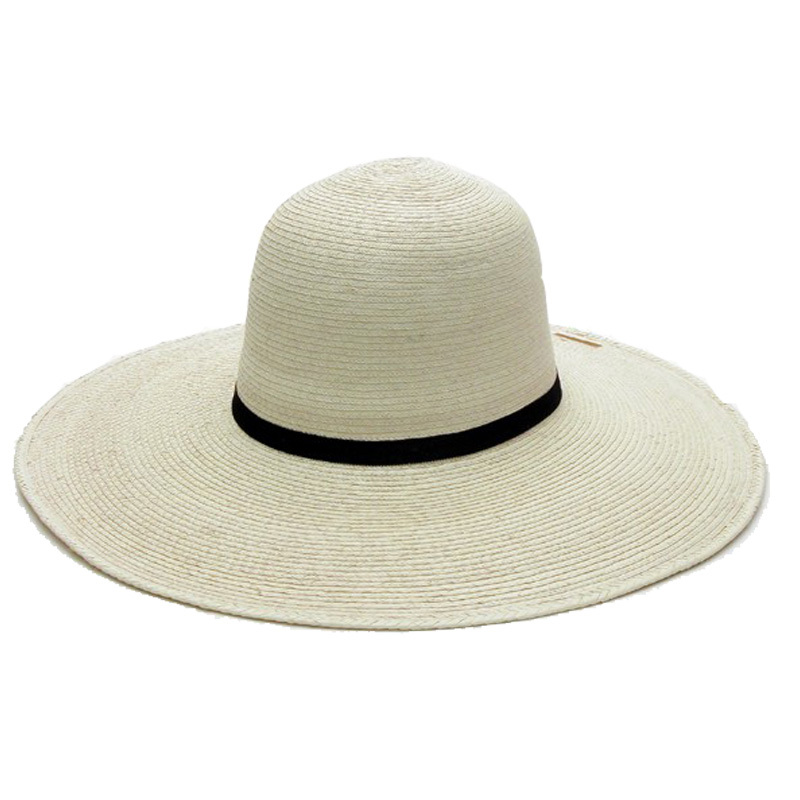 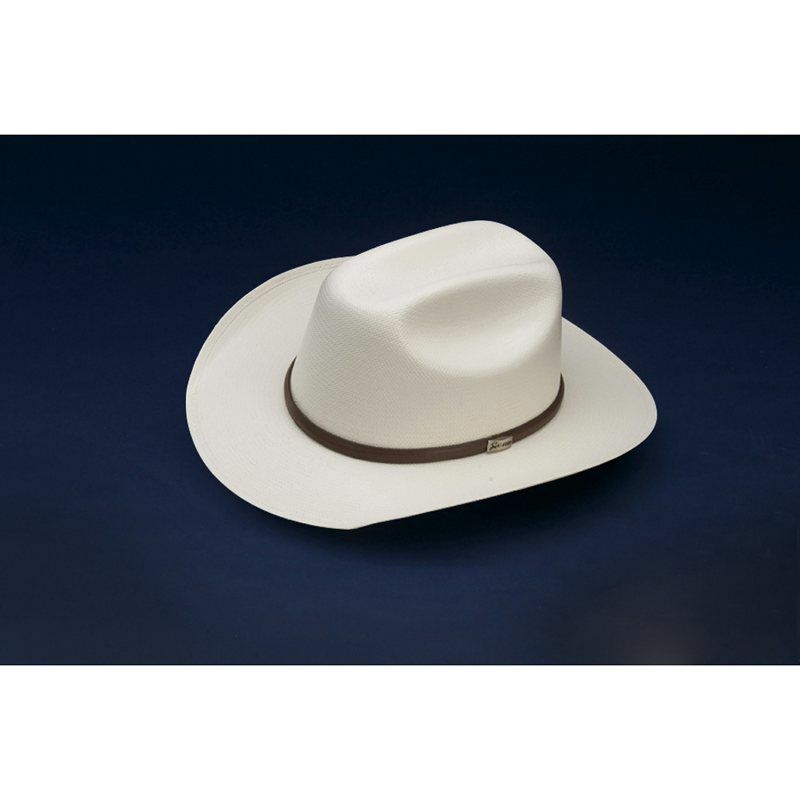 The Capriola Classic Cap. 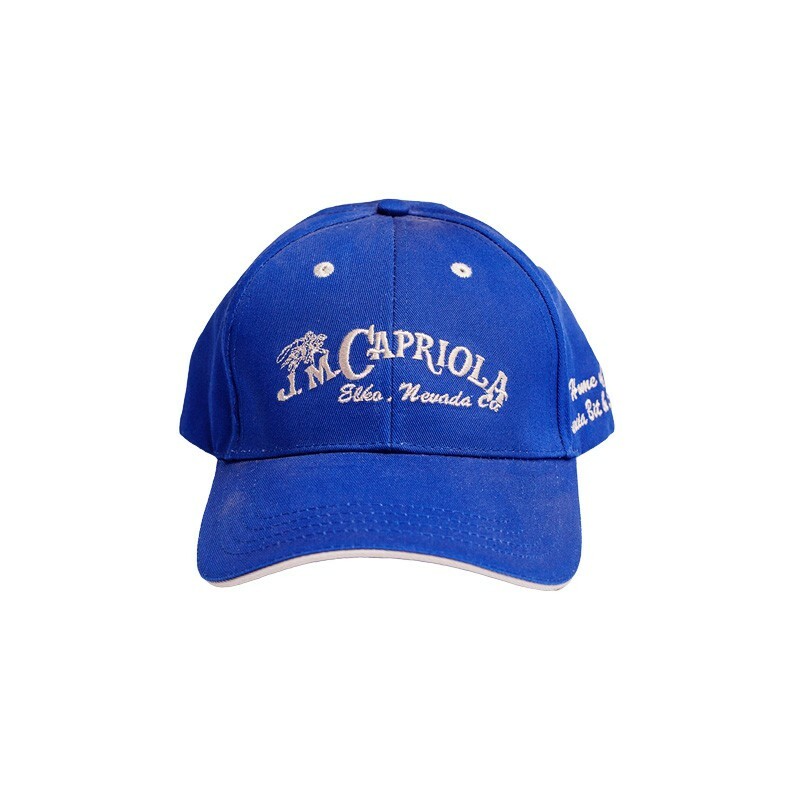 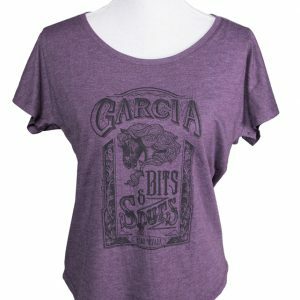 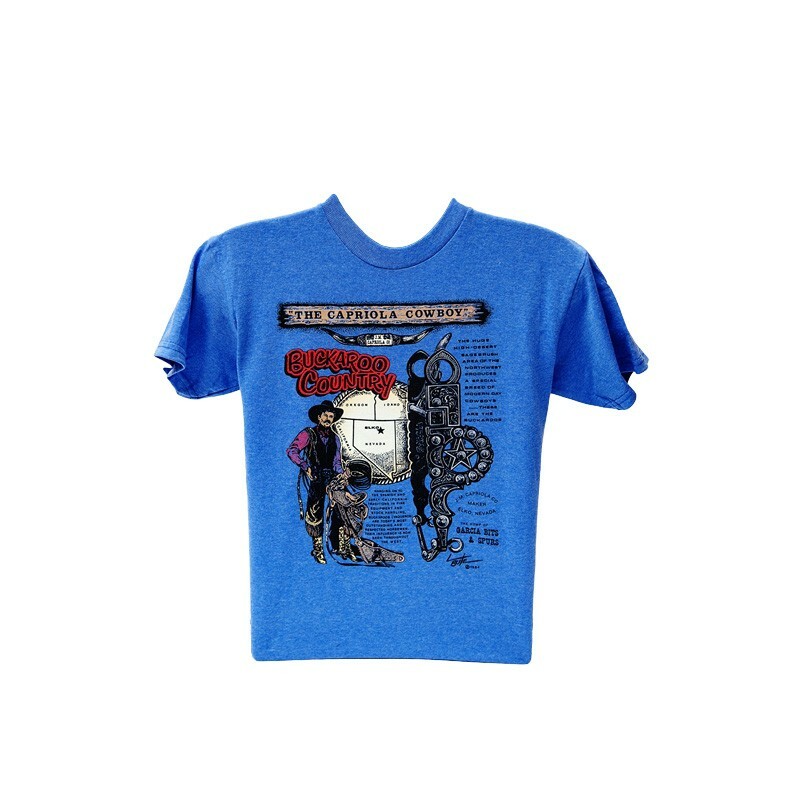 Classic colors available in royal blue, olive, cranberry, mocha, and camo. 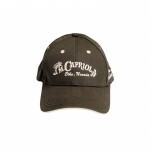 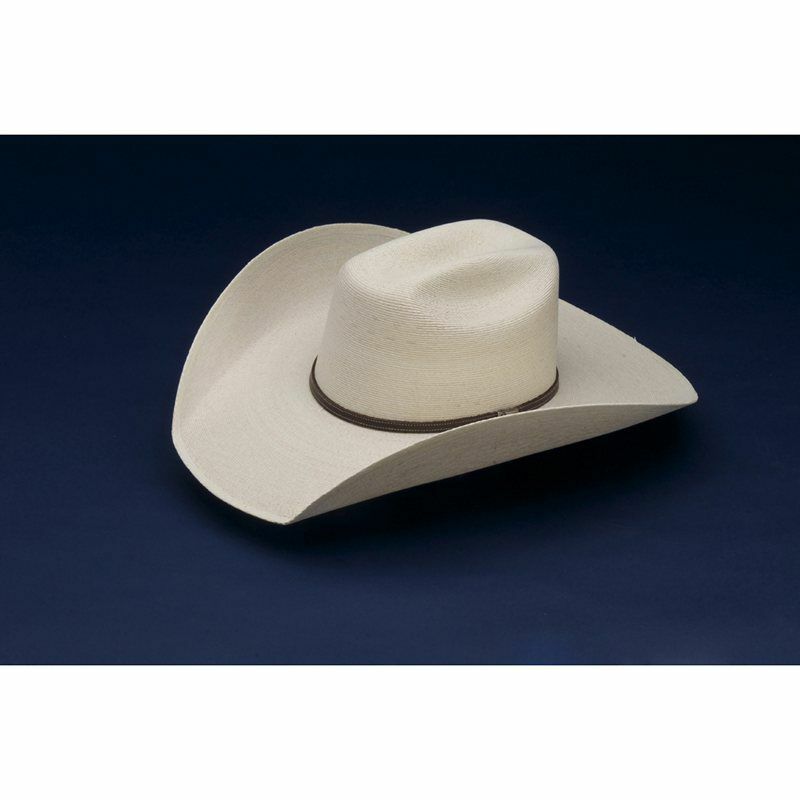 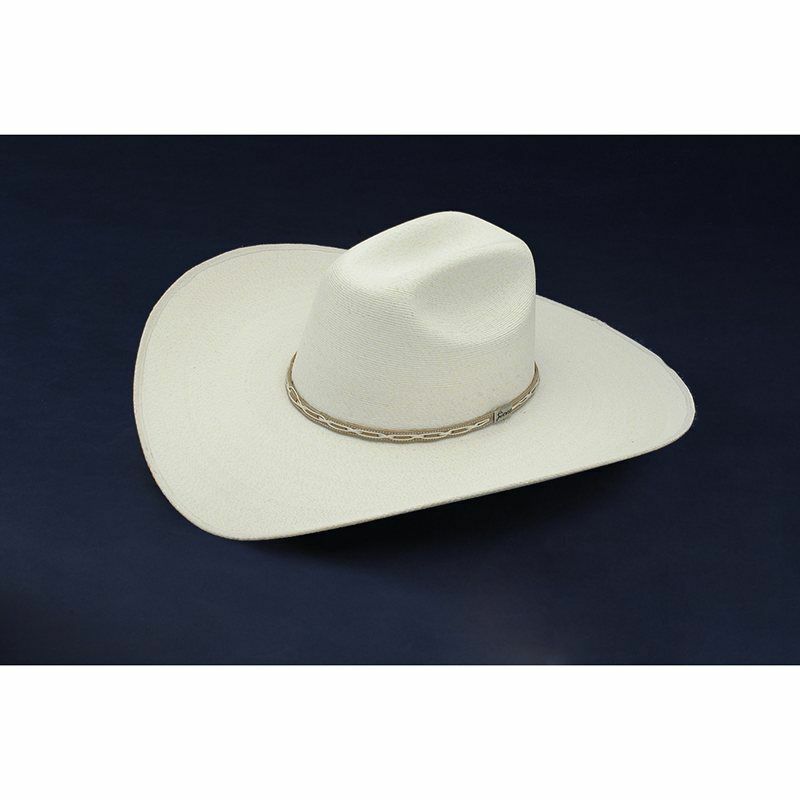 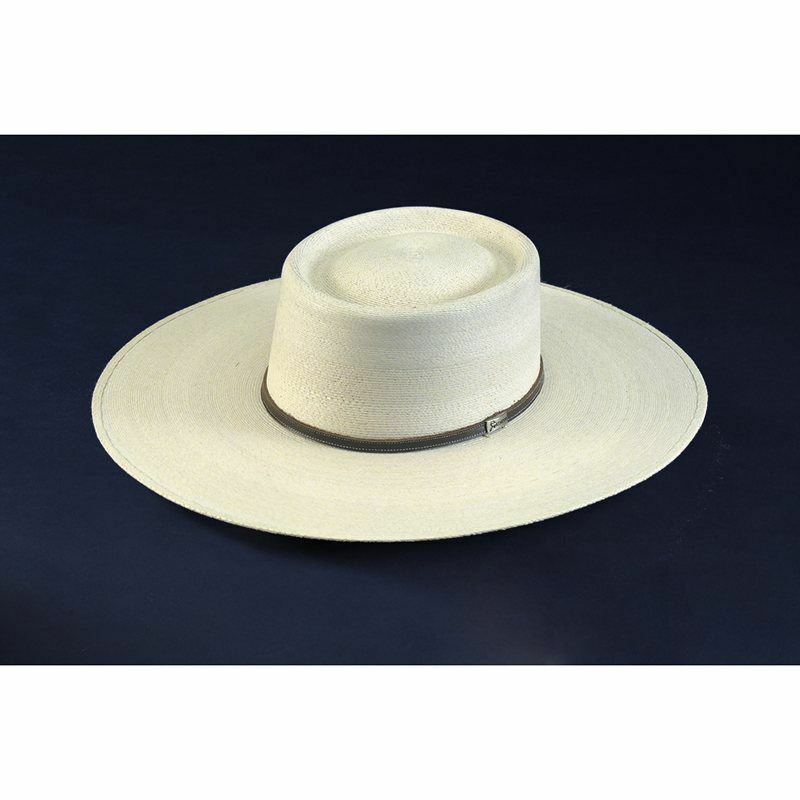 Caps made from 100% cotton, adjustable Velcro backing and ready to wear.